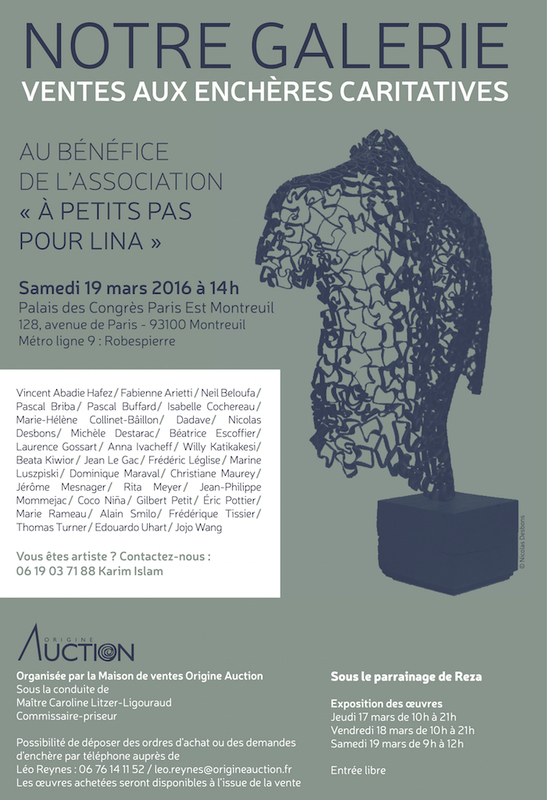 I am proud to participate in the auction organised by NOTRE GALERIE to help raise funds for Lina, a little girl who needs an operation to be able to walk. I have donated the painting "Higher Daddy" for her cause and encourage you to follow her story, one of incredible courage wrapped up in a little body full of love HERE. Auction information below!